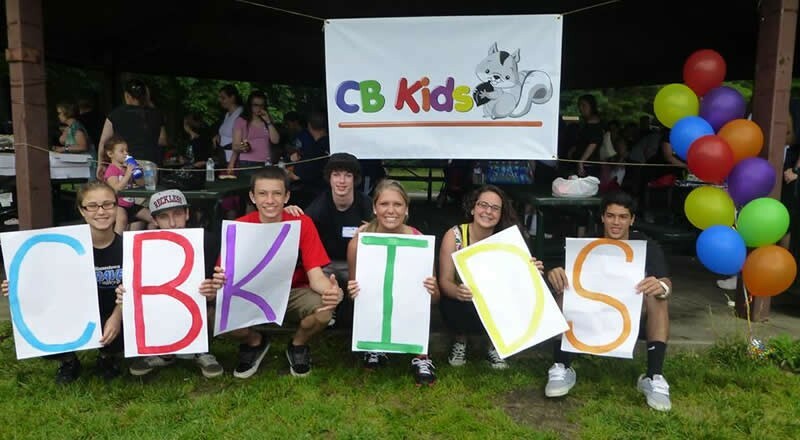 CB Kids was created in January 2013 in honor of an incredible woman, Cassy Bytof (she was the godmother of CBKids’ founder and the “CB” in CBKids). She always did so much for so many. To keep her efforts alive, CB Kids creates service projects for children of all ages to do the same thing…so much for so many. We host one service project each month, throughout our service year (September – June). Our very first service project was assembling Easter baskets in 2013 for People in Transition and we haven’t stopped yet! We’re always interested in helping other organizations, especially if they support children. And stay tuned….we have only just begun! Copyright © 2018 CB Kids. All Rights Reserved. Web design, maintenance & support by Your Web Chick.